Showcasing emerging music artists with authentic and original talent while raising valuable funds for Project Waterfall, bringing clean drinking water to coffee-growing communities. The Coffee Music Project takes place annually in London, New York and Los Angeles. 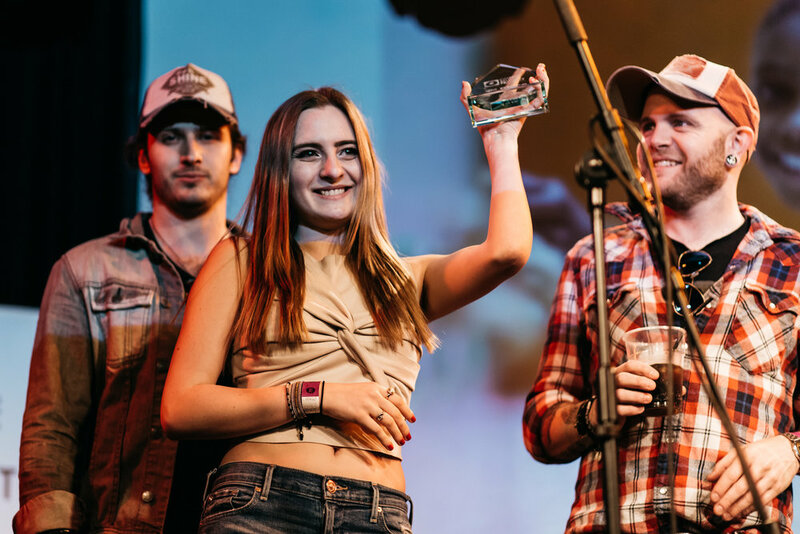 We have some incredible prizes to be won in each city, including a cash prize of up to $1,500, flights to London, NYC or Los Angeles, a studio recording session for winning song, headline performance slots at the London, New York and LA Coffee Festivals, mentoring sessions and much more. All profits from The Coffee Music Project, including live performances, support Project Waterfall, helping to bring clean drinking water, sanitation and education to coffee growing communities.